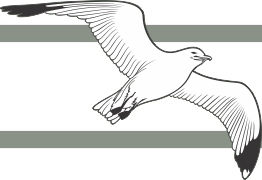 At Urocare, we are dedicated to delivering the highest standard of quality in medical products. 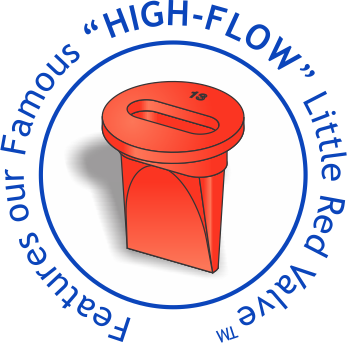 Urocare has listened to requests from it's useres to increase flow rates on its well known "Little Red Valve" the anti-reflux valve found in its reusable and disposable urine collections appliances. 2009 - The valve body was altered again to increase the flow rate even further. It was determined that less angle on the lips would produce as much as a 60% increase in the flow rate over prior designs. 1998 - New molding techniques allowed a redesign of the valve to eliminate the use of clips to keep the valve closed. During this process, the valve shape was altered to improve flow rate. 1975 - Original anti-reflux valve inception. In this design the valve lips were designed in a "flat" fashion similar to those found in other flutter valves; however, this presented a problem during the molding process where the lips were always open. To resolve this issue, clips were added to each side of the lips to keep them closed.